Being a leading manufacturer and seller we are engaged in manufacturing the high quality of Hastelloy C276 Plates. These plates are manufactured by raw material that we procure from our trusted vendors. We polish the surface of our products so that it will increase the durability. 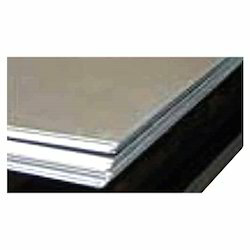 As a manufacturer we manufacture Hastelloy C276 Plates by using best quality of alloy. These plates have various applications in different industries and factories. Our products are known for their high quality, rust resistance, resist against weather change, durability and low maintenance charge. Before delivering our product to customer we check the quality of the products so that we supply quality product to our customers. Looking for Hastelloy C276 Plates ?